We host a selection of 22 delicious flavours of Wallings Ice Cream and Sorbets and an array of ice cream desserts for all taste buds! CHILDREN’S PARTIES DECORATE YOUR OWN ICE CREAM! 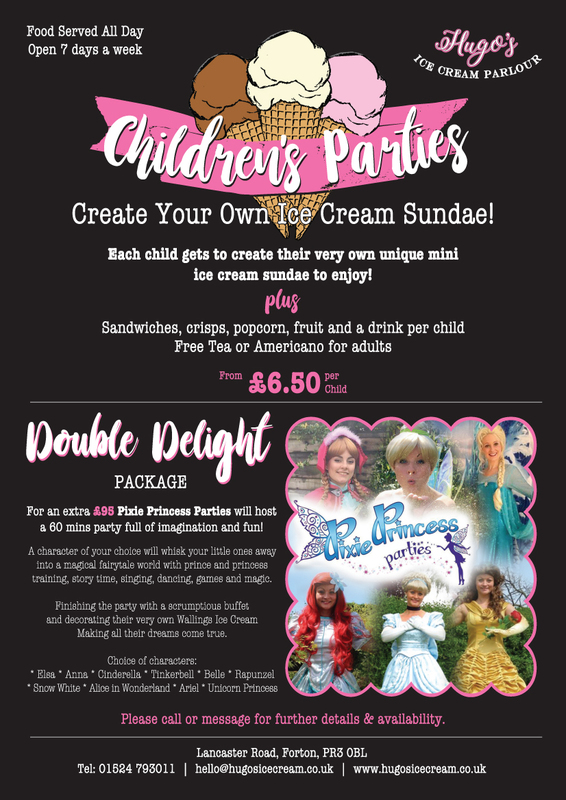 * Each child gets to create their very own unique mini ice cream sundae to enjoy! * Free Tea or Americano for adults Max 15 children per booking if during normal opening hours. 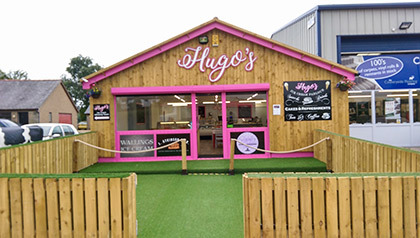 (c) 2017 - 2019 Hugo's ice cream parlour and coffee shop.